This shouldn’t be happening. There are over 200 cases of measles confirmed in an outbreak in Merseyside, UK, the largest such outbreak since 1988. So far, there have been 210 confirmed cases of measles (and another 92 cases still under investigation). Of these cases, 39 have required hospital treatment. What’s sad is that 50% of the confirmed cases have occurred in children under five years old. There is probably only one reason why these children are being infected by this disease–no vaccination. It’s obvious from these statistics that people who are not fully vaccinated are not just at risk themselves, but they pose an infection risk to others, such as defenseless babies and toddlers who are too young to be vaccinated. Measles is a very infectious illness that spreads rapidly amongst children and adults who are not protected by MMR vaccine. (Measles) is also a serious illness that can lead to serious complications. On rare occasions, people die from measles. It should not be treated lightly, but it is an avoidable illness and we strongly advise parents to ensure that their children are vaccinated. Once again, measles is not a disease to be treated lightly. Though most children have a positive prognosis after becoming infected, a significant number of children have serious complications that require hospitalization. If the infection causes encephalitis, a frequent complication, death is possible. 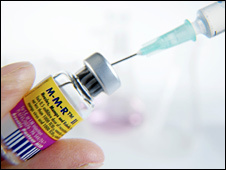 Measles can be prevented with the MMR vaccine (for measles, mumps and rubella), which has few, if any side effects, and a critical benefit of preventing these diseases. We can thank Andrew Wakefield for his fraudulent study that claimed a link between the MMR vaccine and autism which has lead to lowered vaccine rates in the UK. 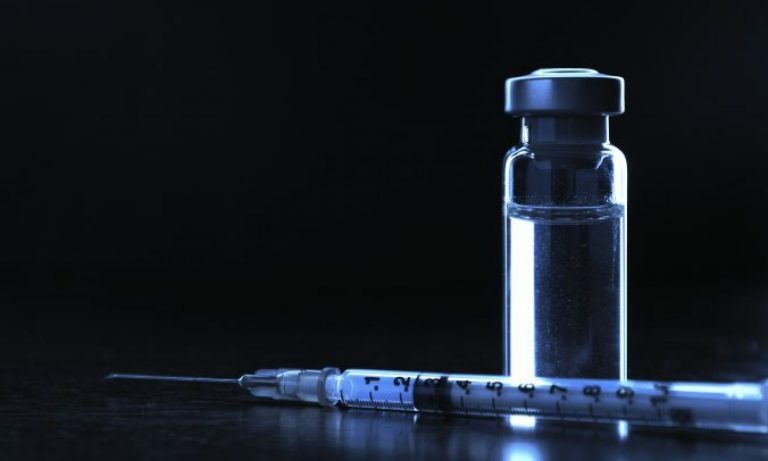 via Merseyside measles outbreak passes 200 cases | Vaccine News Daily.